Meet the 2015 Saleen 302 Mustang; is it everything you expected? Steve Saleen has made good use of his time since regaining his namesake brand in 2012. The timing couldn’t have been any more ideal too, because a little over a year after returning to Saleen, the all-new Ford Mustang made its debut. Yep, sometimes, timing is everything. The aftermarket company known for building sick, specialized Mustangs has prepared its first interpretation of the new Ford muscle car. It’s predictably called the 2015 Saleen 302 Mustang and, like its predecessors, it’s sure to have all of the familiar high-performance modifications that Saleen has come to be known for. A heavily revised front fascia, an updated, sportier interior and an extra punch coming from the Blue Oval’s range-topping, Coyote V-8 engine, that’s the least we can expect from the brand-new Saleen 302. Updated 09/23/2014: Saleen unveiled a new image and the full list of specs for its 2015 302 Mustang. 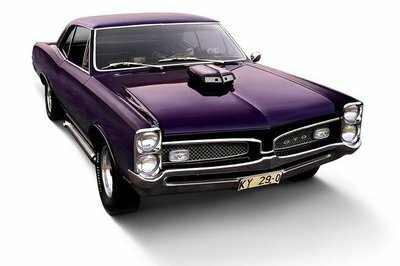 Also, the company announced that it now accepts reservations for the car, so if you’re interested you have to place a $2,015.00 deposit to reserve the car. Details after the jump. Click past the jump to read more about the 2015 Saleen 302 Mustang. 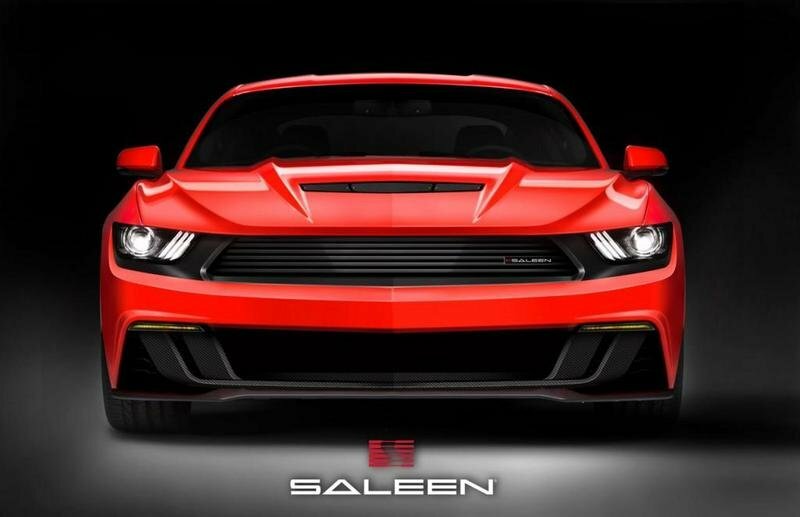 The new Saleen 302’s front end is already out in the open, and it seems the sixth-gen pony has received the same treatment as previous Corona-built muscle cars. The new, narrow grille and smaller headlamps add a touch of aggressiveness to the 2015 Mustang, while the big bulge on the hood suggests this is no regular production model. The bumper now features a large air dam with carbon-fiber inserts and the turn signals have become slimmer and are barely noticeable on each side. A Saleen badge on the left side of the grille replaces the Mustang’s traditional logo. Details are thin as to what changes have been operated around back, but a profile view of the car reveals a reshaped bumper, a large rear diffuser, a bigger trunk spoiler, and polished stainless-steel exhaust pipes. The visual makeover is rounded off by sportier side skirts, a new quarter-window trim, and a set of 20-inch, five-spoke wheels shod in low-profile, high-performance tires. Needless to say, the 2015 Saleen 302 one mean muscle car. There are no photos of the car’s cabin, but Saleen’s long list of standard interior features speaks about what kind of upgrades we will find inside. Enhancements begin with the instrument cluster, which receives chrome guage accents and vents. The gauges also come with Saleen’s signature white background, while the dashboard continues to the passenger’s side with a serialized VIN plaque. As expected, the 302 benefits from various Saleen-branded features, including floor mats, seats and armrest. A new leather-wrapped steering wheel with Saleen center badge replaces the factory piece. Saleen confirmed what we already knew. The 2015 302 will be powered by a tweaked version of Ford’s 5.0-liter, Coyote V-8 engine. Updates include a new oil cooler, a high-performance exhaust with new mufflers, and the company’s PowerFlash high-performance calibration. Moving over to output numbers, the Saleen 302 comes in two different guises. 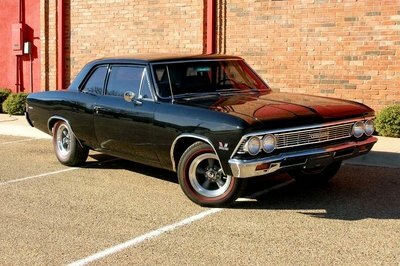 The base "White Label" model carries a naturally aspirated engine rated at 450 horsepower and 410 pound-feet of torque. 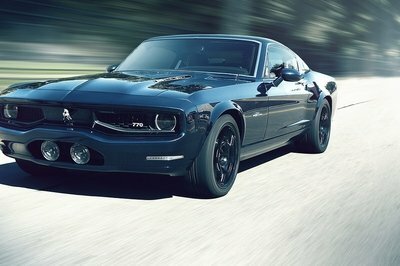 That’s ten ponies more than the outgoing Saleen model and an extra 25 horses when compared to the stock Mustang GT. 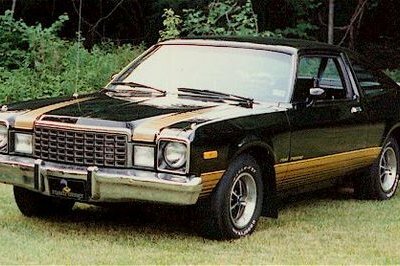 The range-topping versions, the "Yellow Label" and "Black Label" come with a supercharger atop their Coyote V-8, which translates into an output of 650 horsepower and 565 pound-feet of twist, and accounts for a hefty 25-pony improvement over the previous Saleen 302 "Yellow Label" and "Black Label." Both units mate to a six-speed manual as standard, with a six-speed automatic with paddle shifters and remote start available as an option. The manual version is available with either 3.31:1, 3.55:1 or 3.73:1 final-drive ratios, while the automatic can be selected in either 3.15:1 or 3.55:1 configurations. 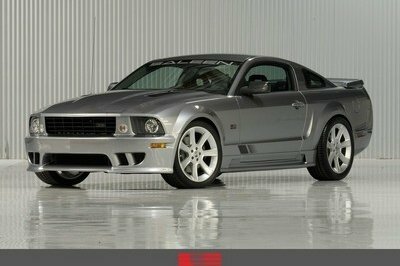 Three different versions of the Saleen 302 Mustang are available. The first and most affordable is the S302 White Label, which retails for $43,329. Up next is the S302 Yellow Label that comes with a starting price of $54,495. Finally, there’s the range-topping Black Label, which starts at $75,869. 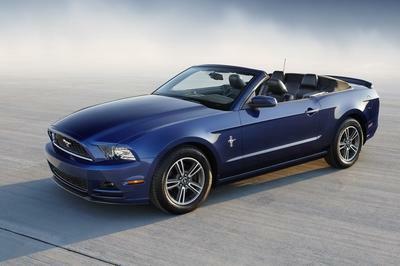 Note that all these prices already come with the base Ford Mustang. Chevrolet already sells a supercharged Camaro in the form of the ZL1, but if more power is what you’re looking for — and you should, considering the 600+ horsepower rating for the force-fed Saleen 302 — then Callaway Cars is the company you need to talk to. 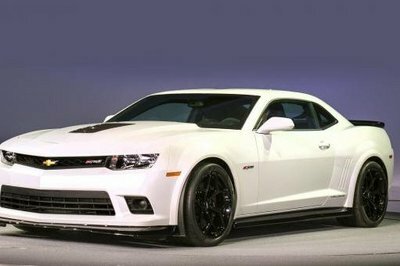 This GM-exclusive tuner has prepared quite the package for the Camaro Z/28, otherwise a naturally aspirated, track-prepped muscle car in standard guise. Callaway added an Eaton TVS supercharged atop the 7.0-liter engine, turning the 505-horsepower and 481-pound-feet coupe into a monster that churns 652 ponies and 620 pound-feet of twist. The added oomph comes via a bevy of drivetrain upgrades and sends the beefed-up Z/28 flying from naught to 60 mph in only 3.7 seconds, about 0.3 seconds faster than its stock brother. Callaway promises quarter-mile runs of only 11.5 seconds at 114 mph. Impressive! If 652 ponies aren’t enough for you, there’s one more insane option you can consider. This time around, though, you don’t have to visit a tuning shop. Nope, all you have to do is ask about the Challenger Hellcat at a Dodge dealership near you. 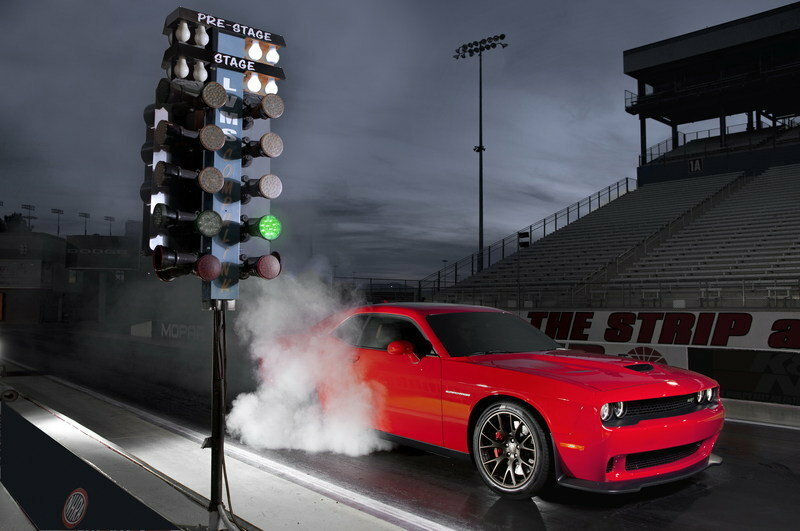 Developed with help from SRT, the Hellcat is not only the most powerful Challenger ever built, but also the most powerful muscle car ever crafted. Powered by a supercharged, 6.2-liter, HEMI V-8, the Hellcat will enable you to leave the driveway with 707 horsepower and 650 pound-feet of torque at the push of a pedal. The power travels to the wheels through either a six-speed manual or an eight-speed automatic, and the results are quite impressive. The coupe needs less than four seconds to reach 60 mph from a standing start and less than 12 seconds to run the quarter-mile. All that amazing performance comes from only $59,995 excluding $995 destination and including $2,100 gas-guzzler tax. Quite the bargain, huh? It’s a bit too early for a verdict with most of the car still under wraps, but at least we know we’re getting a better-looking version of the standard 2015 Mustang. Yes, I said better-looking. And yes, I confess, I’m not crazy about the sixth-generation Mustang in terms of design. The 2015 Saleen 302 is a different story in that department, and I dare say it fixed most of the visual features that made me feel somewhat bitter about the redesigned ’Stang. What’s more, with the Shelby GT500 discontinued, the supercharged 302 comes right on time to take car of that missing link to the sixth-generation Mustang pyramid. Saleen Automotive, Inc. (OTCQB: SLNN), (OTCBB: SLNN) (the "Company"), an American specialty manufacturer of high performance vehicles, technical performance parts, lifestyle accessories and apparel, is pleased to provide a First Look for the all-new Saleen Mustang (pictured below). One look at the 2015 Saleen 302 Mustang and you get a familiar feeling of previewing the next legendary muscle car. With this Saleen 302 first look, take that legendary status and add over 30 years of Saleen racing, design, and engineering DNA and the result is something truly worthy of iconic status. With this model being the first major Mustang redesign since 2005, Saleen took this as an opportunity to push the limits in both design and performance. This latest Saleen mustang model is perfectly positioned as the next American exotic, campaigning on the world stage. As a first look, the final features and specifications of the 2015 S302 Mustang will be released as the official unveiling and production draws nearer. "I am as proud as I have ever been of a Mustang we’ve created," stated Steve Saleen, CEO, Saleen Automotive. "I hope you enjoy this First Look and vow to debut one of the most spectacular Mustangs you have ever seen when the car hits the streets later this year."